Hoping to get some input on some repairs the dealer suggested. I brought the car in due issues with brake boost (my petal was stiff and I could hear hissing). From my research, it could be the booster itself failed (rare), a leak in a hose or the check valve. 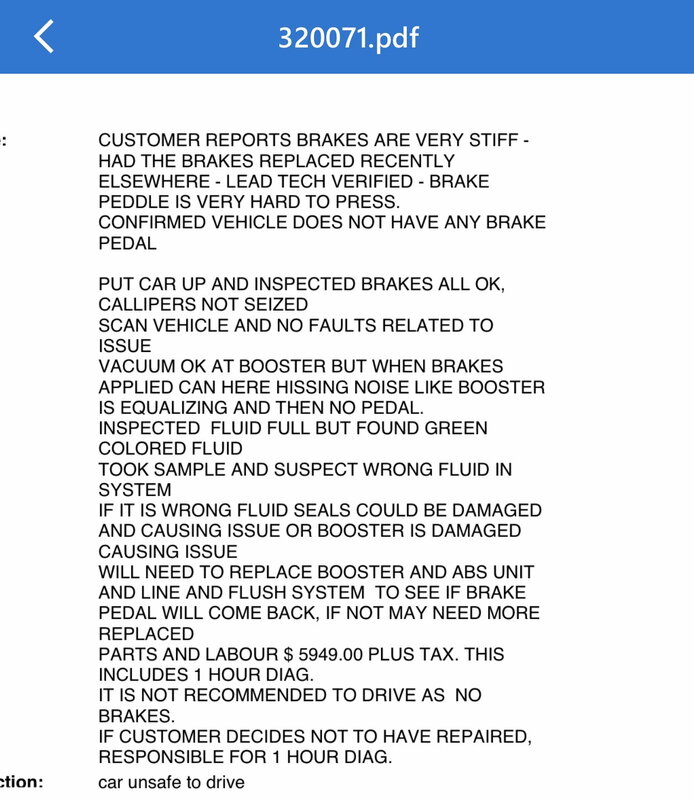 The suggested repairs to ‘possibly’ fix are $6000 But it’s based on the assumption that the wrong fluid is in my brake system - when they checked the fluid it was a green substance. They concluded the wrong fluid was added, but from what I have read, the fluid can turn green if the ph is off or exposed to moisture. 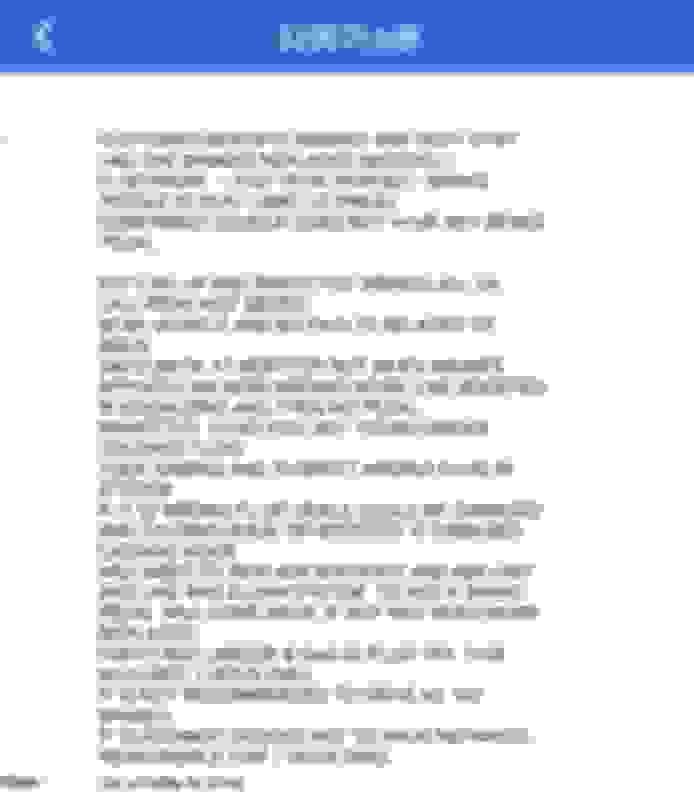 Here are the notes from the diagnosis. Any advice (I.e. get a second opinion, Could it be something else?) would be greatly appreciated Thanks! Bogey, or anyone else, a question about the 15/32" brake line to the brake booster . . .